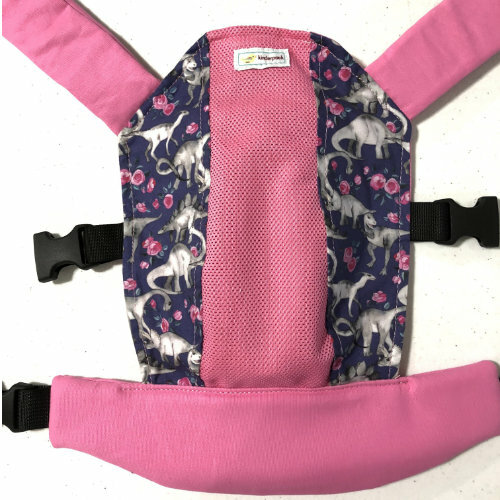 These adorable doll carriers are made to be worn by children ages 3 and up, and will fit stuffed animals as well as larger 18" dolls. 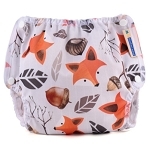 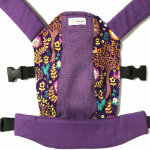 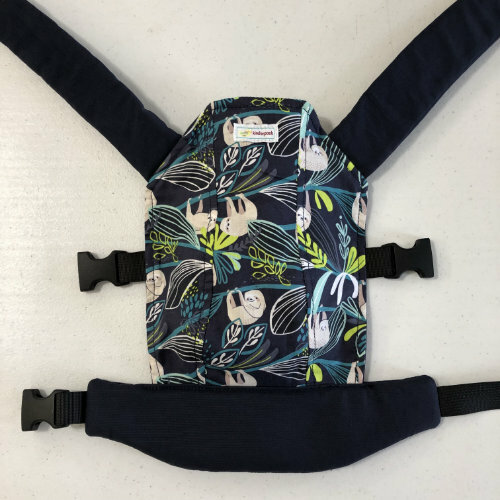 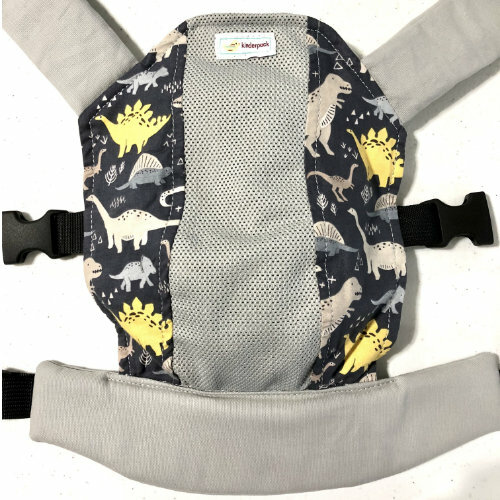 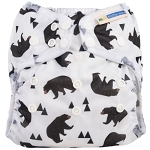 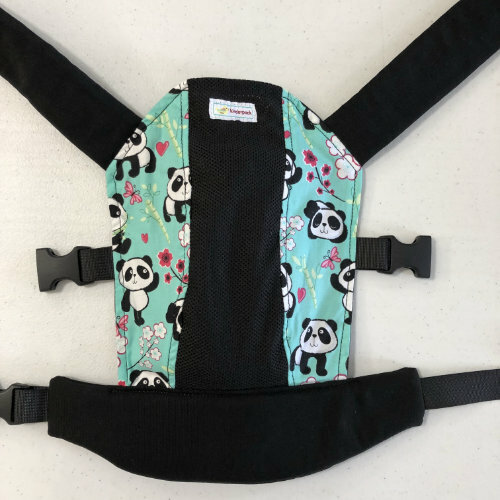 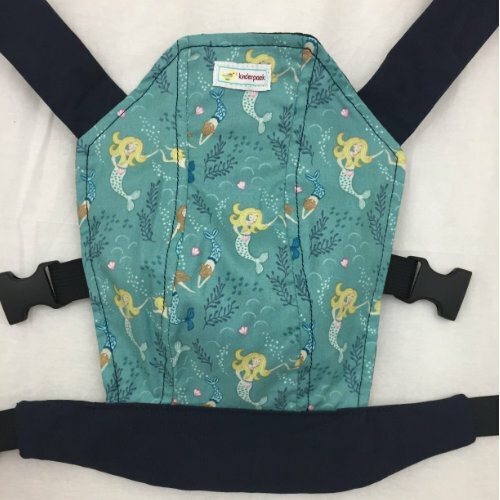 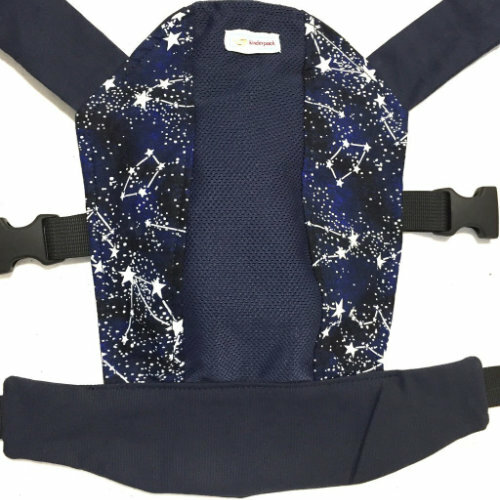 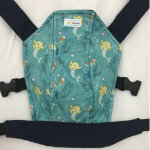 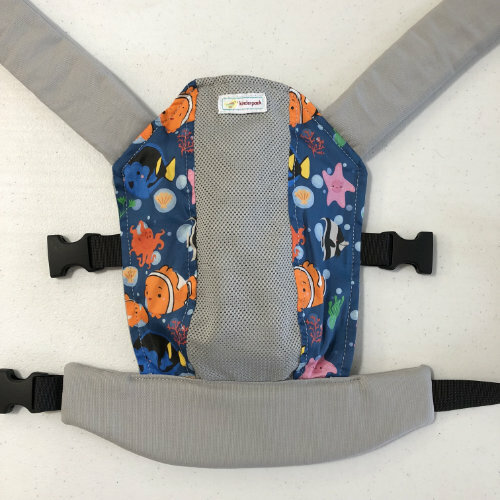 It features our 3-panel design, canvas straps and waistband, with 1" webbing and side release buckles, for a full buckle carrier that mimics our classic Kinderpack. 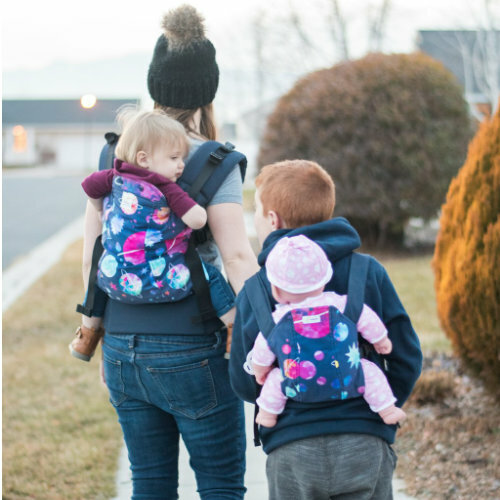 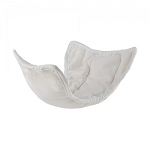 These will make great Holiday gifts for your little babywearers that want to be just like mom and dad! 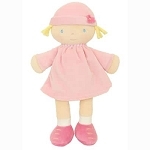 Doll carriers are a great way to let "big brother and big sister" develop empathy and to nurture their little ones. 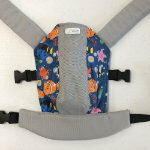 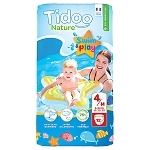 We have updated the design and we know you and your little ones are going to love what we have done. 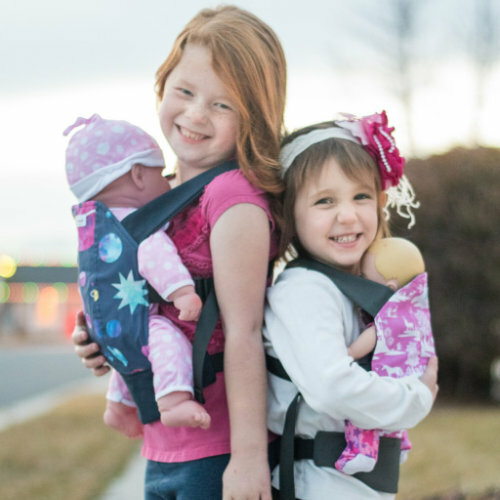 Our latest model has padded waists and shoulder straps, and all doll carriers include a removable chest strap!